Here’s my article that was published in June and was circulated in New York City, New Jersey, and Long Island areas. If You Want to Live In the Moment, You Have To Wake Up First Many people are sleepwalking through their lives completely unaware of what’s going on around them. While I understand that we are supposedly more connected than ever before thanks to our electronic devices, it appears to me however that we are moving through our daily…..
Catch my interview on Popping Off with Mary Jane Popp this Tuesday, July 1st – You can listen LIVE online www.Kahi.com Airing times: 6:00 pm -7:00 pm (Pacific) and again 11:00 pm-midnight (Pacific) Podcast available as of Tuesday, July 31st @ 2:50 pm till Aug 1st 1:00 pm (Pacific) scroll to Popping Off click here to listen We’ll be talking about the lack of civility and basic common sense in today’s society and how the lack of self-love plays a role….. 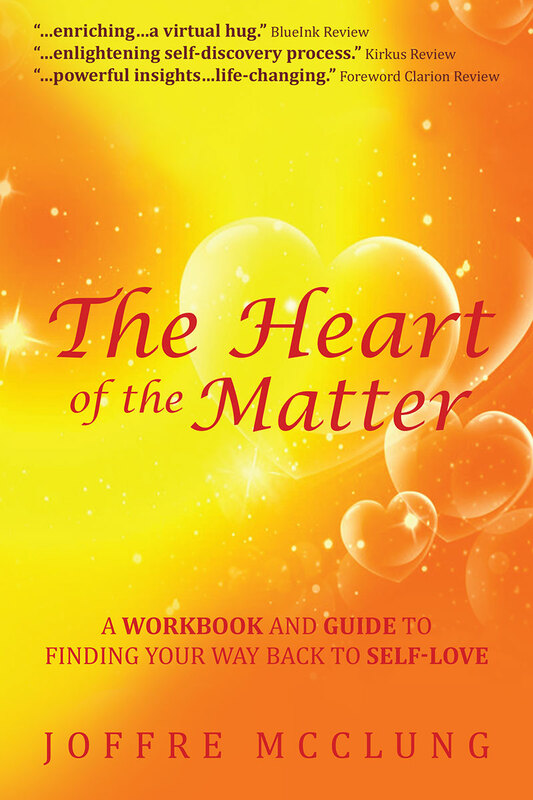 Listen to my interview with Neil Haley on Self-love and its impact on bullying and more. Click to listen now on my youtube channel. 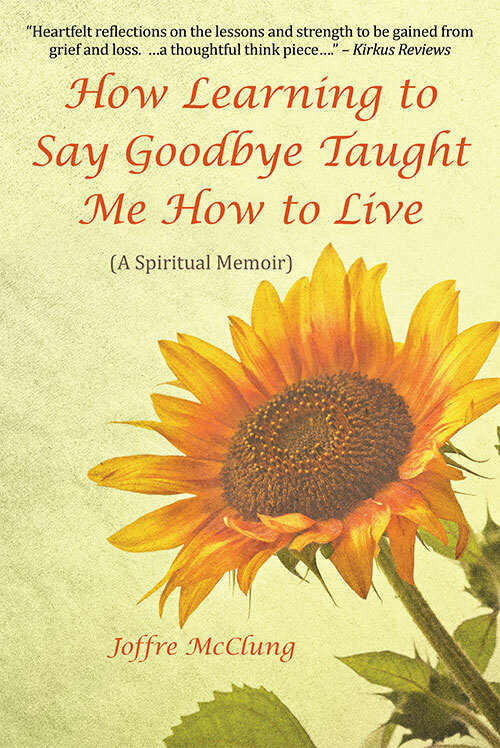 Listen to my enlightening in-depth conversation with charming Marianne Calandriello Levy on loss and grief and my book, How Learning To Say Goodbye Taught Me How To Live. I still am amazed how open Marianne is with what she is going through. She is an inspiration! It is an honest and humorous conversation. I hope it inspires anyone going through a loss of any kind. Click to listen now.